Note: the instructions below are outdated. 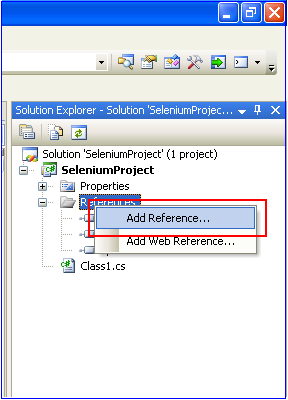 NuGet is now the preferred method of integrating the Selenium WebDriver into .NET clients. Simply create a new Unit Test project and add the Selenium WebDriver NuGet package: https://www.nuget.org/packages/Selenium.WebDriver. 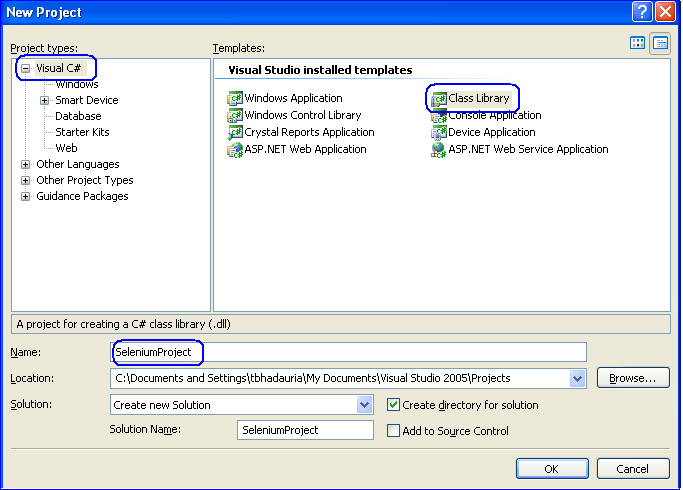 .NET client Driver can be used with Microsoft Visual Studio. To Configure it with Visual Studio do as Following. Launch Visual Studio and navigate to File > New > Project. 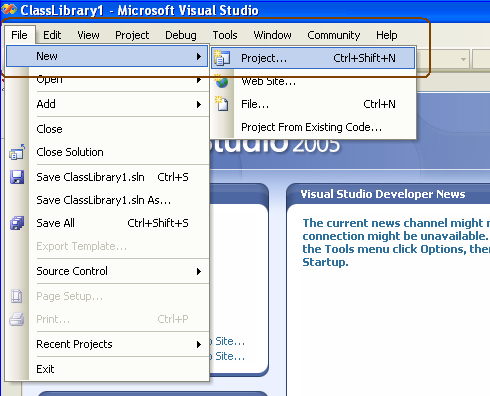 Select Visual C# > Class Library > Name your project > Click on OK button. A Class (.cs) is created. Rename it as appropriate. Under right hand pane of Solution Explorer right click on References > Add References. 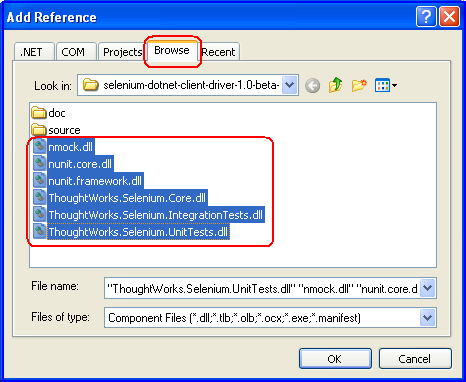 With This Visual Studio is ready for Selenium Test Cases.